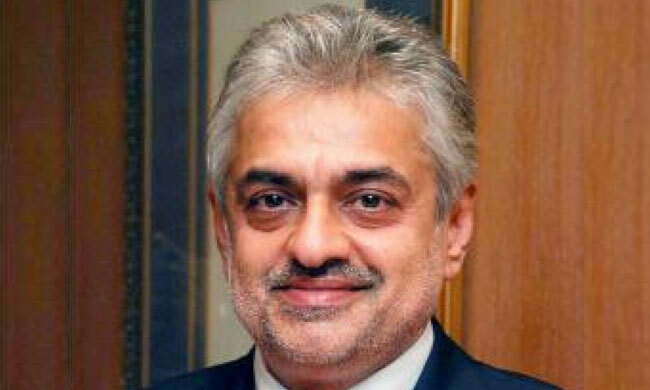 New Delhi: Corporate lobbyist Deepak Talvar filed a bail application before a CBI judge at a Delhi Court on Monday. In a previous hearing, the Patiala House Court had extended Talwar’s remand till February 12. 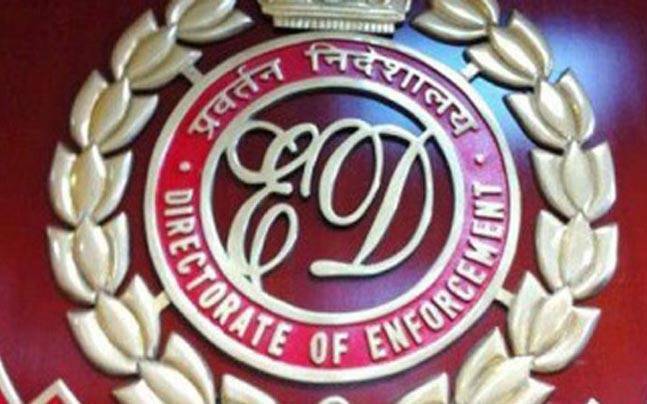 ED has alleged that Talwar was involved in cases involving corporate lobbying. Last week, he was extradited to India in cases involving alleged routing and misuse of Rs 90 crore. He is the main accused who allegedly facilitated dispersal of profit making routes of Air India to private airlines using his contacts.